Blinds Keilor. Call our professionals from My Homes Blinds and Curtains for the installation of all kinds of blinds and curtains in Keilor. We also offer a wide range of custom-made blinds, Venetian blinds, security doors, awnings, shutters, vertical blinds, panel blinds, alfresco blinds, security screens. Our mobile blinds specialists will come to your doorstep. Plus, our curtain and blind installation services are known throughout the city. Call now on 1300360379 and get 15% discount on all the products, services and blinds in Keilor this week. 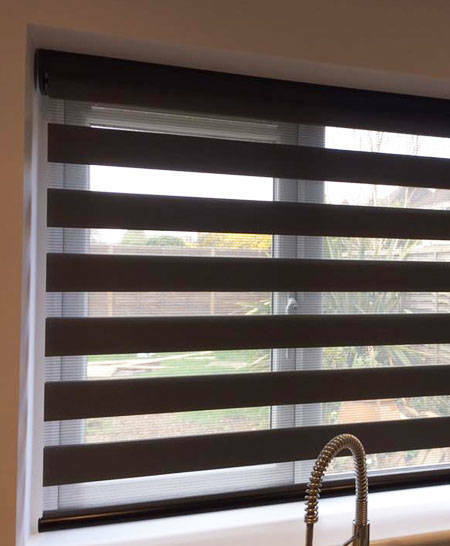 We have many options available to choose from a range of quality and cheap custom blinds including Roman Blinds, Plantation Shutters, Outdoor Blinds/ Shades, Roller Blinds, Vertical Blinds, Panel Blinds & Security Doors at competitive prices. My Home Blinds & Curtains awarded the number 1 company for curtains and blinds. Blinds Installed in 2 Weeks* Conditions Apply. FREE Blinds & Curtain measure and quotation at your home. My Home Blinds Keilor has a wide collection of roman blinds that give a complete makeover to your rooms. We have been catering to residential and commercial clients for more than 20 years. Roman blinds are famously used for controlling heat and sound. You can use them to have a fully transparent view or get total privacy. You can get a completely stylish look by making blinds more charming with matching them equally modish tie backs, pelmets, or drapes. We have an expert team which deals in a wide range of designer plantation shutters in Keilor and Surrounding Suburbs. My Home Blinds and Curtain provides you with an exciting opportunity to explore a surfeit of plantation shutters that can add bling to your homes and offices. We give you designer looks with traditional appeal with our exclusive range of plantation shutters with curtains. Our designed and installed shutters provide a complete makeover to your place and at such an unimaginable price that you are sure to fall in love with us! 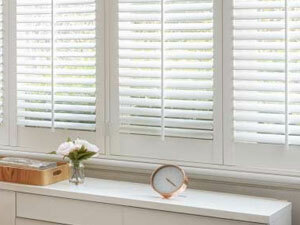 Call now and get plantation shutters to quote for free. My Home Blinds and Curtains has the widest range of collection of a plethora of outdoor blinds/shades. We have been designing and re-discovering window fashion for over two decades in Keilor. Custom made outdoor blinds/shades are our specialties and we love to make them aesthetically more beautiful and practically more functional for our domestic and commercial clients. Designing Stylish and Energy Efficient Roller Blinds. Are you looking for elegant, stylish, and energy efficient roller blinds online for your homes or offices? Do you want out-of-the-box designs and guaranteed installation service? We at My Home Blinds Keilor deliver the finest quality of cheap roller blinds to make your life easy and your windows beautiful. Call now and get the roller blinds and curtains at the lowest prices. If you want to save your home from the scorching heat of Keilor while maintaining its elegance way, Outdoor Awnings may come to your rescue. 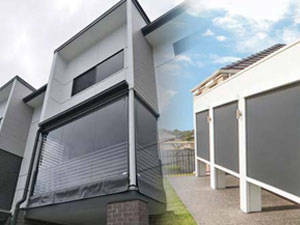 We offer a range of custom made awnings in Keilor that suit your house the best. Our range of awning includes folding arms awnings, canopy awnings, window awnings, EVO awnings, fixed metal awnings and more. Our specialists can reach your place for measures and then installations of awnings. Looking for a smart work with blinds? Vertical Blinds can be your best bet. We have an exclusive range of vertical blinds that can make your workplace or home effortlessly stylish. You obviously will get confused while exploring such a huge range. But worry not, why our specialists are there for? Our specialists not only help you select the blinds that go well with your interiors enhancing its looks. You don’t have to worry about the installation as well, our team will give blind installation service as well! Now control light, privacy and temperature of the room with our designer vertical blinds. Simple To Use Panel Blinds for Large Windows. My Home Blinds and Curtains brings to its customers a huge variety of curtains and blinds. 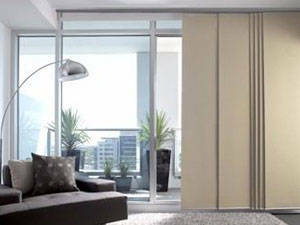 Panel blinds are an innovative and versatile way to cover comparatively large doors and windows. They act as a screen for doors/windows and are an extremely practical and modish way to add aesthetic beauty to your rooms. Especially in informal areas, these panel blinds are highly beneficial as they give a simple and natural look to the entire decor. 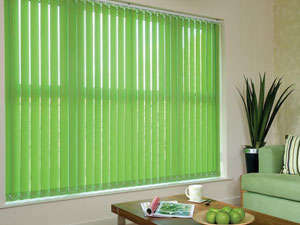 Get cheap panel blinds by calling now on our toll-free number. Exquisite Range of Venetian Blinds. If custom made blinds are on your mind then My Home Blinds and Curtains is the place to be. We have been making windows and doors more fashionable with our exclusive range of curtains and blinds all across Keilor for more than twenty years. With over two decades of industry experience, we are equipped with the right kind of people who make it easier for you to choose the best suitable and cheap blinds for your homes and offices. Venetian blinds are one of our specialties and we design custom Venetian blinds to suit your needs, measurement, and budget. Be Safe With Our Excellent Security Doors. 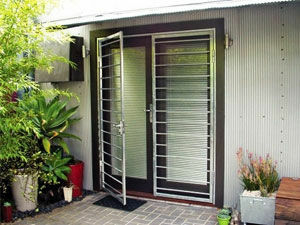 Our designs creates and installs a wide collection of security doors and fly screens. With over two decades of experience in curtains, blinds, security doors, and fly screens, we have a dedicated staff to help you choose the right kind of blinds and security doors for your homes and offices. Whether you wish to add a security door to your current home or plan to add some to a brand new home – we have a wide range of products to choose from. Our commitment to 100% customer satisfaction. We have a team of professionally qualified, skilled, and experienced technicians (some of them are interior decorators) who are trained to understand each customer’s individual needs and fulfil them in the most appropriate way. Get a new decor with our cost-effective solutions for your complete range of curtains and blinds Keilor. Be it a home or office, you simply can’t do without curtains and blinds and we help you choose the most suitable ones without shelling a fortune. Call us to get a free quote! My Home Blinds and Curtains is one of the leading blinds supplies in Keilor that manufactures and offers a wide range of window-coverings at an affordable price. We will offer you customised blinds with the colour and fabric of your choice. Besides offering a range of blinds and shutters we are affordable as well. So, what are you waiting for? Call us at 1300 360 379 and bring our professionals home for the same day installations. Why Choose My Home Blinds and Curtains? Possessing such a wide range of curtain, blinds, and other window covering makes us different from the rest. Here are a few reasons you opt for us. Australian Owned Company over 20 years in Business. The highly creative team creating out of the box designs for the clients. An extremely wide range of window covering. Numerous designs in all kinds of fabrics. My Home Blinds And curtains are well known in the field of blind installation. Our staff of professionals have experience and excel in blind installation. A well trained and qualified technicians can provide you with same day blind installation service. 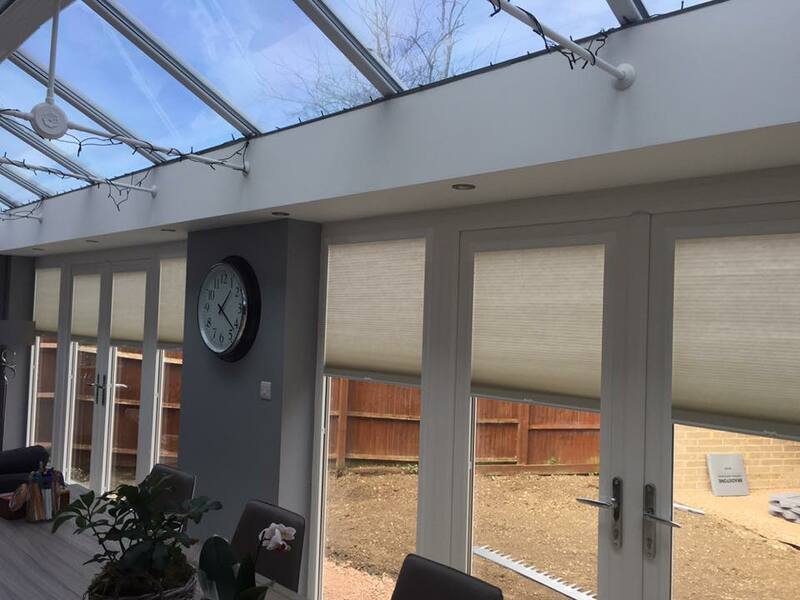 We guarantee to deliver you complete blind installation within 24 hours. Fast and proactive blind installation doesn’t mean that we will compromise on quality. We always emphasise on maintaining superb quality and effectiveness of our blind installation. 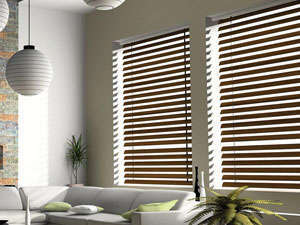 We are available or you round the clock and ready to deliver top class blind installation. Correct measurements and utilizing the latest tools will make sure that you get optimum blind installation. 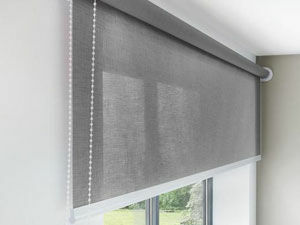 Avail the benefits of our blind installation service and save time and money. Why wasting so much time and money on other service providers when we can deliver better service within 24 hours. Save your time and save you money, hire My Home Blinds and Curtains. Hurry up! Get discount curtains and blinds on My Home Blinds and Curtains now and make your home ever stylish. Do you Design Custom Venetian Blinds?